TMG Manufacturing offers 6 different foundation brackets designed to meet the needs of any foundation support application. Choose between our lift bracket, grout injection lift bracket, helical lift bracket, interior lift slab bracket, under slab bracket and crawl space bracket. All of our brackets are made from high-tensile strength steel and comprised of CNC machined parts, ensuring precision and accuracy. 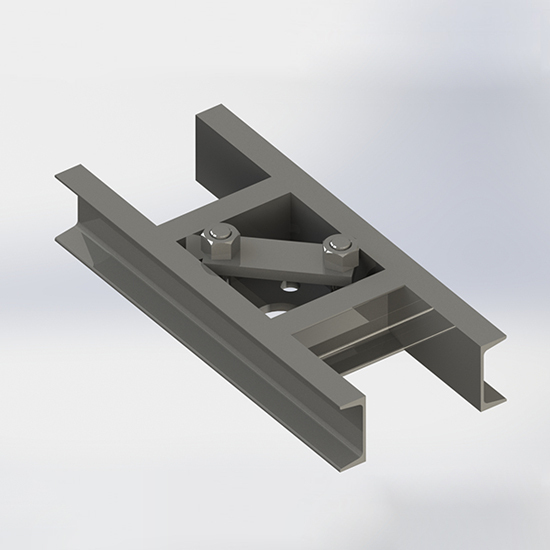 In addition, all brackets are robotically welded guaranteeing a quality product every time. All brackets have been field and lab tested and can be powder coated, galvanized or rust protected.